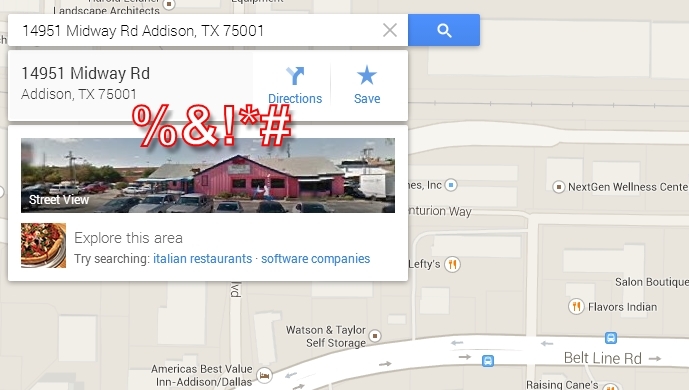 How do you show traffic and other layers in the new Google Maps? 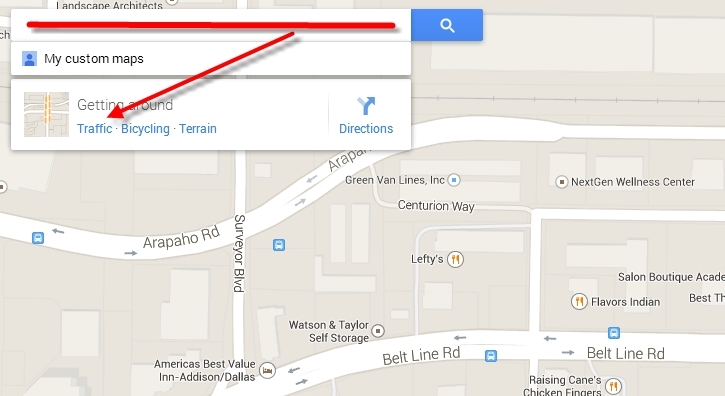 On desktop, in the previous versions of Google Maps, you could see transit lines and traffic. I can't find these options in the new version of Google Maps. Where are they? The traffic option, if present in your city, is now under the Menu hamburger menu. The interface for showing traffic in the new Google Maps is very poor. The option to show the traffic layer is in fact under the search box, as @sathya says, but not always. The option is also available when you get directions. In fact, it is turned on when you ask for directions and have the car selected as your mode of transport. In this case, you'll have the option to hide traffic. Can I change the Google Maps default to have “transit” enabled? Can I create/view custom maps on the new Google Maps? How can I add multiple destinations in new Google Maps? How do I find Google Maps? Activate traffic view in new Google Maps? In the New Google Maps, How do I Highlight Several Addresses at Once? Why does Google Maps think traffic reduces trip time? How to display a date range on Google Maps timeline?